Asian Philosophy - Philippine distributor of magazines, books, journals, etc. Asian Philosophy is an international journal concerned with such philosophical traditions as Indian, Chinese, Japanese, Buddhist and Islamic. The purpose of the journal is to bring these rich and varied traditions to a worldwide academic audience. 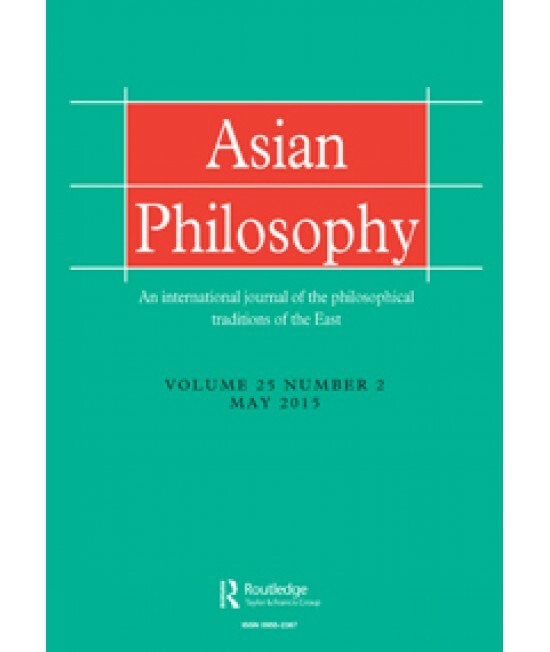 It publishes articles in the central philosophical areas of metaphysics, philosophy of mind, epistemology, logic, moral and social philosophy, as well as in applied philosophical areas such as aesthetics and jurisprudence. 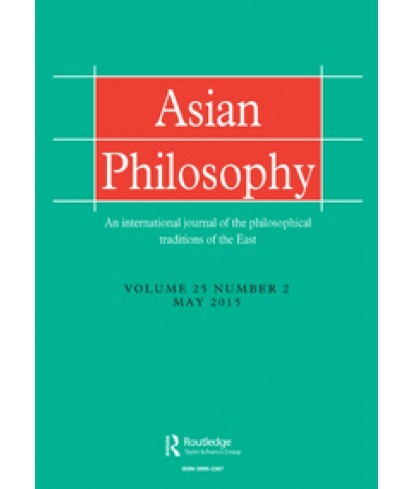 It also publishes articles comparing Eastern and Western philosophical traditions.